ELC Learning Sdn Bhd - We provide Mandarin classes for adults, kids and teens. 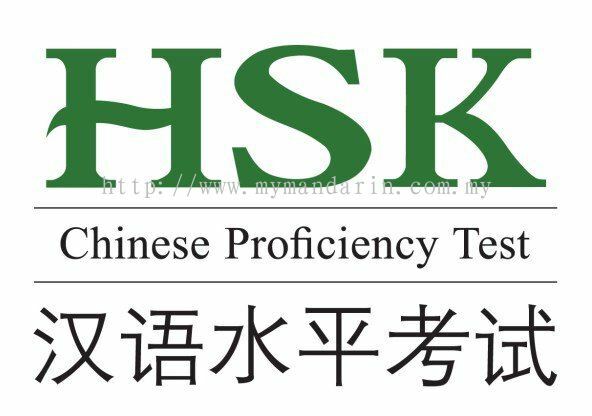 The ELC learning center has signed up for the National Academy of Kuala Lumpur GXY as its approved teaching center which aim to promote Chinese language , culture and providing systematic Chinese language training. 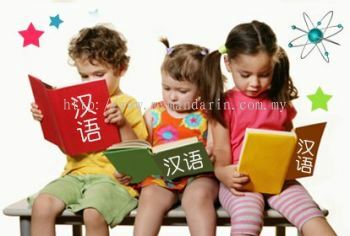 We specialize in teaching Chinese mandarin to children from 3 years old onwards. 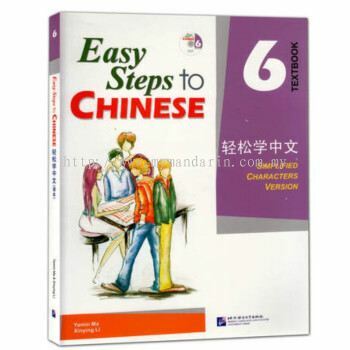 All teachers of the ELC Center are Chinese professional teachers and corresponding teaching qualifications. 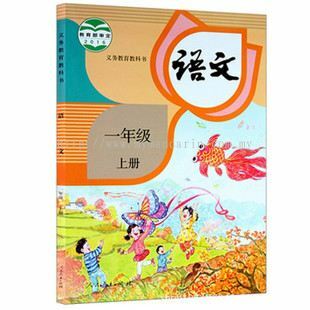 All teaching materials are synchronized with China and the course progress is synchronized with the age. To provide Chinese students overseas with a bridge of equal education with China. Our teachers’ enthusiasm combined with an organized teaching plan and proper supervision play an important role in the quality of your outcome, in helping students achieve their Chinese goals is second-to-none. As china’s economy and exchanges with the world have been rapid growth, there has also been a sharp increase in the world’s demands for Chinese learning. 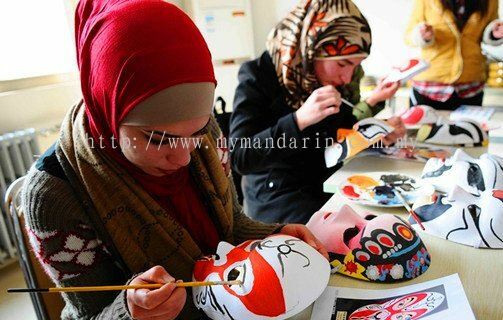 We are willing to work with you to open up a journey of Chinese culture. 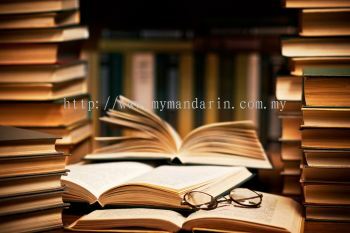 ELC Learning Sdn Bhd Updated Company Profile — Home Banner. ELC Learning Sdn Bhd Updated Company Profile — Topbar Banner. 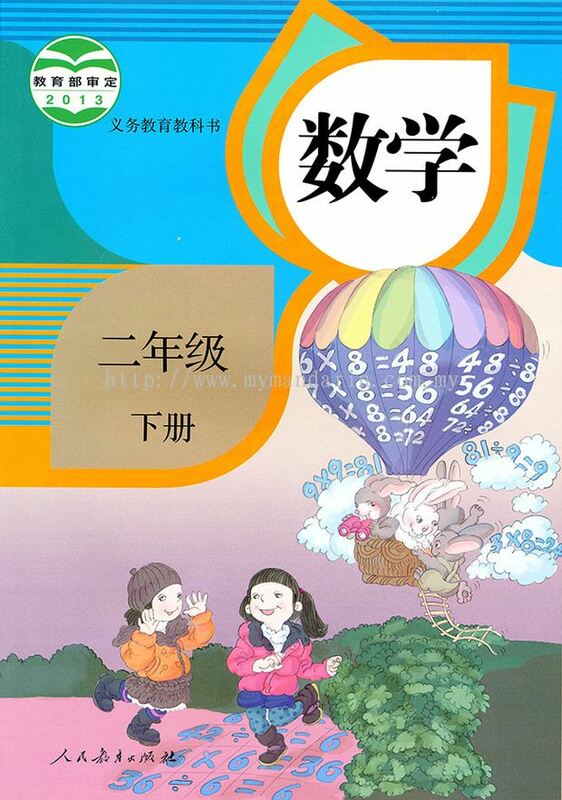 ELC Learning Sdn Bhd added new product in China Maths Category. ELC Learning Sdn Bhd added new product in Book Club Category. 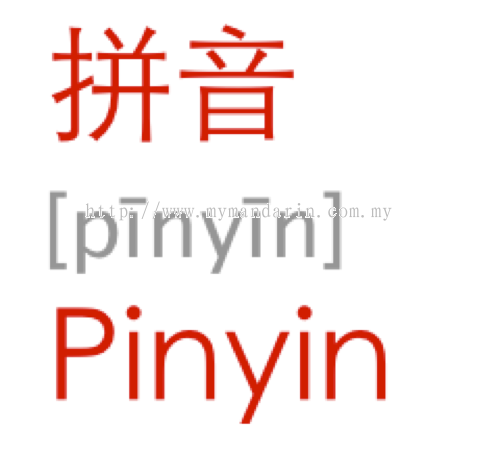 ELC Learning Sdn Bhd added 2 new products in Mandarin Class for Kids & Teens Category. 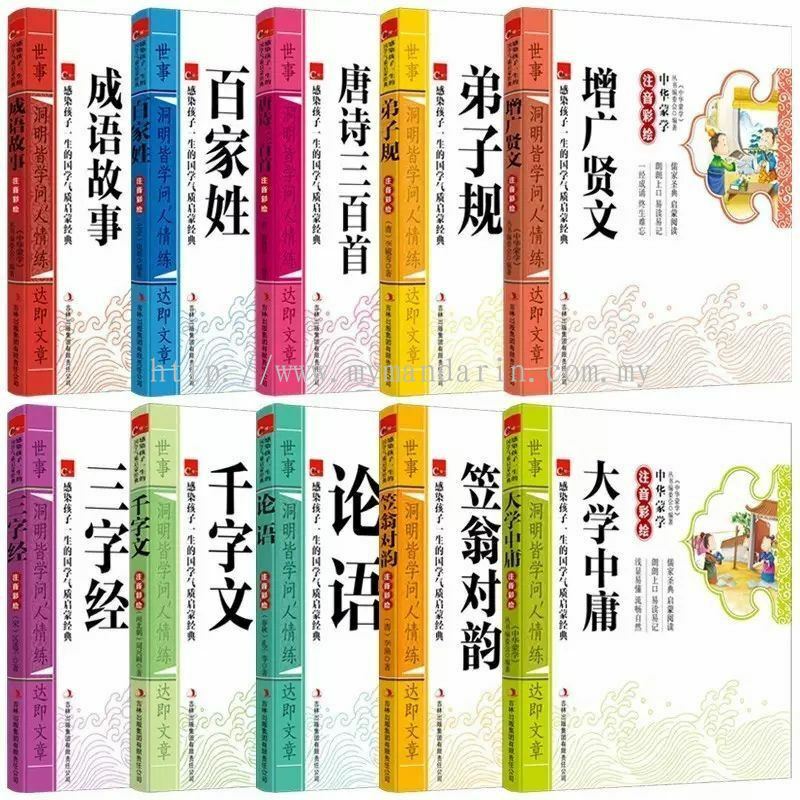 ELC Learning Sdn Bhd added 7 new products in Mandarin for Adult Category.